Party snacks are the best, right? We love a good appetizer around here, and luckily we’ve been at work in the kitchen developing a few new recipes just in time for all your seasonal celebrations. 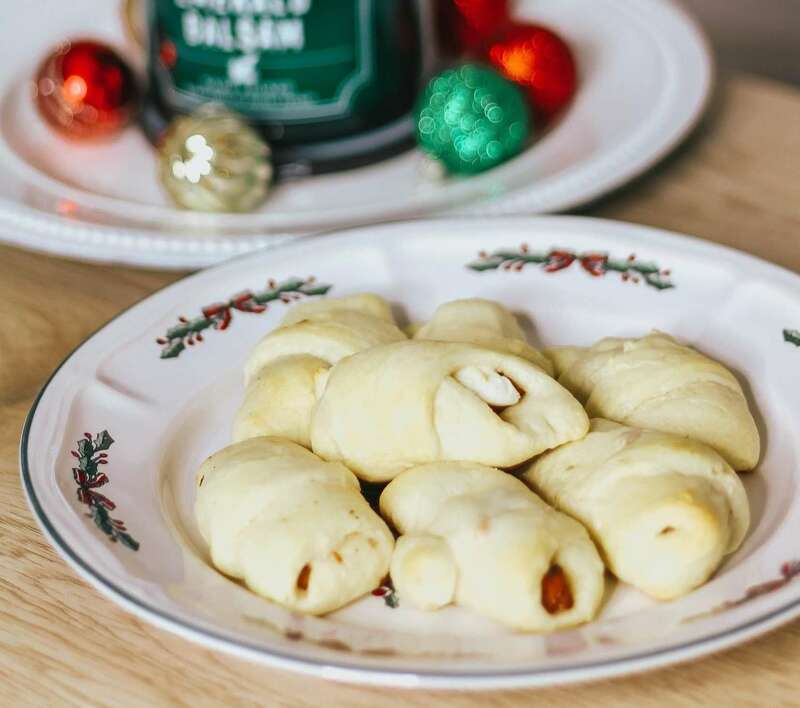 Take things up a notch with one of our easiest recipes yet, which features buttery crescent rolls, our signature Italian sausage, and a tasty, unexpected surprise. 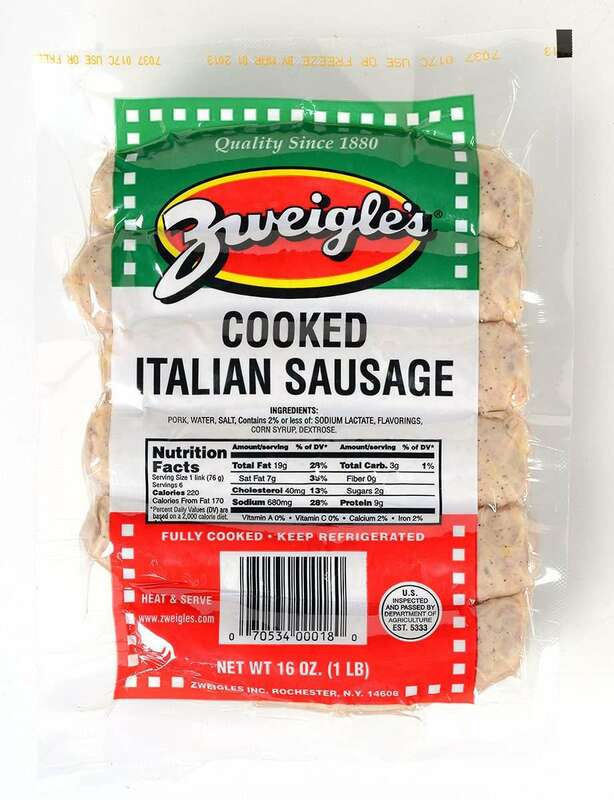 Chop two Zweigle's Italian Sausages into small bite-sized pieces. Roll out crescent rolls, adding a small amount of Italian sausage to each. Top sausage with about a teaspoon of cream cheese. Bake for about 10 minutes, or until crescent rolls are cooked through.